Cliffs Lures had the most liked content! Here is my lure turner, drying wheel. It works with magnets so I can use forceps to clamp onto lure When I use epoxy coat. I can get 8 lures on at a time which is way more than I want to do at one time. 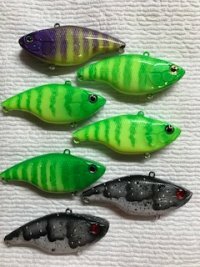 Another wake bait, Adding more detail brings it to life, Epoxy clear coat. Thanks. It works pretty good for me. The bearings are 8mm skate board bearings. I heated up the 1/2 PVC T and the popped right in.  The Xacto type knife is excel brand with 2 slots. Had to sand the logo down a little so it slides in and out easily. I also used 5/16 rod with alligator clip to hold onto bills. Here is my version of helping hand tool for holding lures for painting. The bearing holds the pin vise and lets you turn it freely while painting, The pvc is not glued so you can move it to different positions. 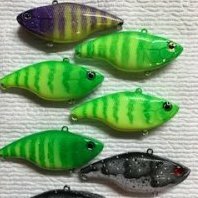 Wake bait Perch pattern Epoxy and glitter.